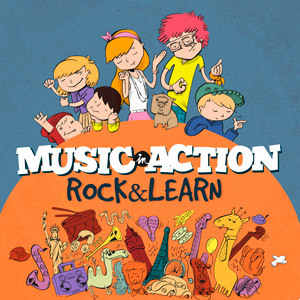 Music In Action´s first Cd-book is called “Rock and Learn”, in this album you can listen to 15 original songs for learning English aimed at Primary level as well as 15 Karaoke versions so you can sing along too! The songs are played in a variety of genres like Reggae, Soul, Jazz, Pop or Rock played by Music In Action´s musicians. 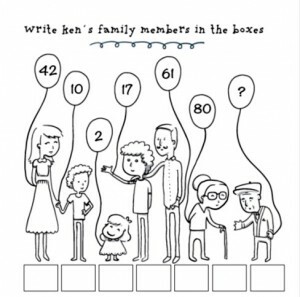 The songs are about topics children learn at school like: Birthdays, Pets, Animals around us, Means of transport, High Technology and its use today, Animals in different habitats, Travelling around the world and cities’ landmarks,Months of the year, Family members and their ages as well as Food around the world. 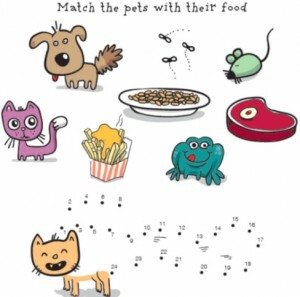 The songs have actions so students can do the actions sung in the songs while learning them and they can dance to them in our live shows at schools, museums, Art Centres or playcentres. Rock & Learn is a great way to learn English and reinforce its acquisition. 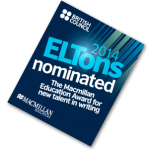 “Rock and Le arn” was one of the five finalists to the *Elton’s 2014 Macmillan New talent in writing. Juan José Calzas: Guitars, Javier Castiñeiras: Drums, Bernardo Macarro; saxophone, guitars and percussion. Alex Olmedo: Guitars, keyboards and percussion and Taera Shaikh vocals and backing vocals. In our shows kids sing , dance, interact with us, come on stage to answer questions and they form part of a great live music experience with a rock band formed by Gonzalo Maestre: Drums,Javier Santana : Bass, Juan José Calzas : Guitar and Taera Shaikh : Vocals. Rock and learn is a superb resource that skilfully blends good music with a structured, practical and effective approach to English language learning.